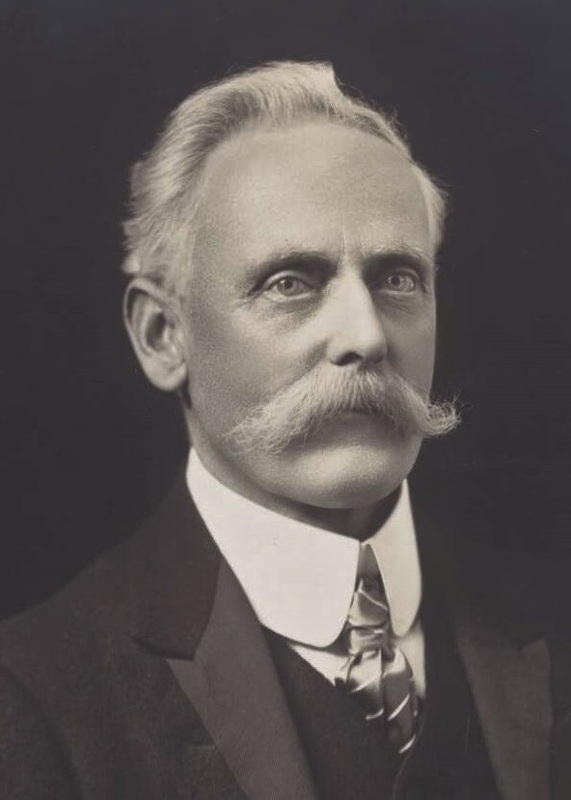 The National Party, formerly known as the Country Party, was founded by William McWilliams from Sorell, Tasmania and who was elected as the Federal Member for Franklin in the state’s south. The Nationals are the party for regional Australia and stand for all regional Australians. • Individual achievement, the importance of free choice and a fair go, reward for private enterprise and the need for equity investment and wealth generation. Our role is to unlock regional Australia’s potential. The Nationals commitment to the national interest does not stop there. The Nationals provide a considered and commonsense perspective on all elements of Government policy. Our policy platform and our approach to day-to-day political issues are built on a triple bottom line of social, economic and environmental considerations. We want to deliver security, opportunity and prosperity for all regional Australians. • There is a growing global demand for food and biofuels. • Many of the potential solutions to Australia’s carbon emissions are agricultural or regionally based. • Regional water supplies around the nation are being increasingly relied on to supply our cities. • The mining industry has grown massively and will continue to grow. • The growth of regional tourism to date and its future potential. • Continuing decentralisation – the “treechange” and “seachange” phenomenon – where people are moving to regional areas for a better lifestyle. • Communications and technology advancements that are making it easier for people to do so and making it easier for businesses to relocate to regional communities. • Technology that offers enormous potential to fuel the further growth of our food and fibre industries. • The emerging demand for “green” industries and energy supplies.